We’re not PGL or Llangrannog; and that’s fine because we offer something different. Based at Dare Valley Park we hold exclusive school and private group residential’s in term or holiday time. Every residential we provide is different because we believe in tailoring the experience not just by activities, but on your requirements and needs. A dedicated residential manager will discuss with you how best to construct the timetable, type of activity and personalities of your group to ensure that your children get the best possible experience. Our residentials are great for your traditional year 6 and 7 adventure activity trip; however we focus on the groups and classes that don’t get to have the benefits, fun and independence of an outdoor activity residential. We cater for Years 4,5 as well, ALN groups, and work with communities and schools in high FSM areas. With a dedicate residential manager, we will speak with you and parents to find out the needs of your group and or class and tailor a programme that is challenging and relevant enough to your needs. 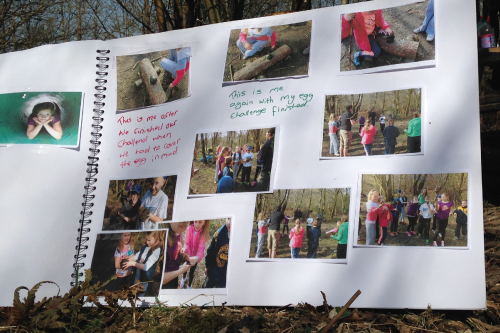 Our nature based adventure activities are perfect for children who have physical and emotional development needs. 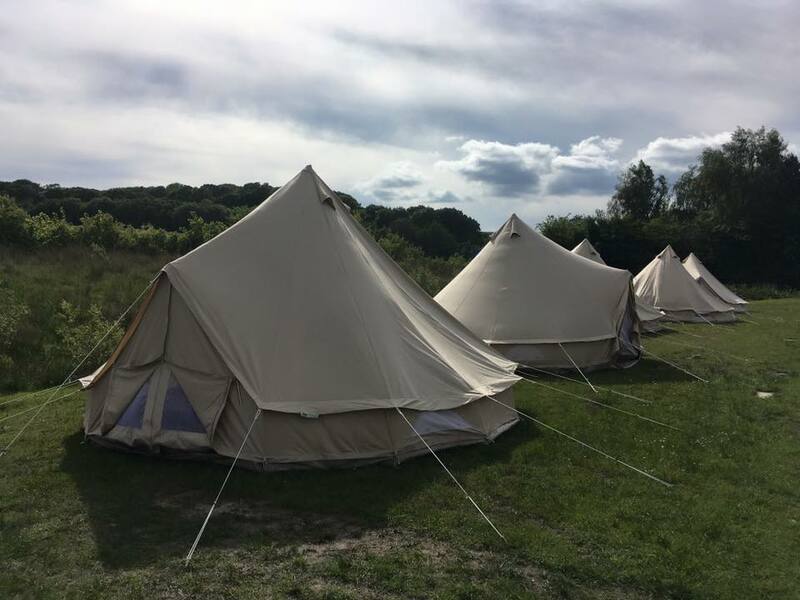 Year 6 children get to go on residentials, but there is no reason why years 4 and 5 cannot get the same experiences and build their independence with a single night trip. 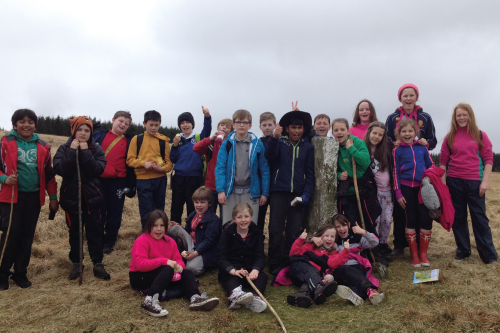 The most popular residential offering is an Outdoor Education camp based around the John Muir Award, which combines adventure activities such as: archery and mountain biking with S.T.E.M activities such as orienteering and shelter building totalling 40 hours which can be completed over 4 days with 1 overnight or 2 days and 2 overnights. 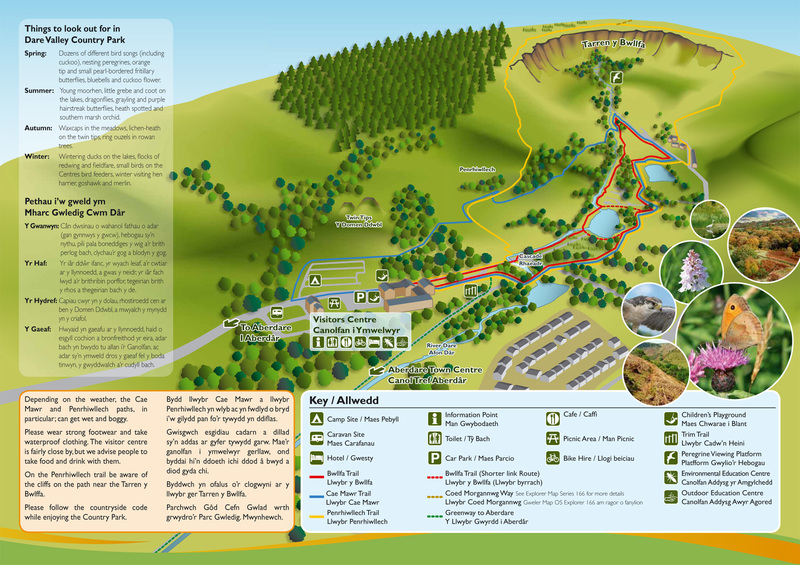 The fabulous 500 acre Dare Valley Park provides the prefect setting to get outdoors and explore the wilderness whether it is an outdoor education based trip or simply in the pursuit of team-building and adventures activities.